Happy Tongue Out Tuesday! 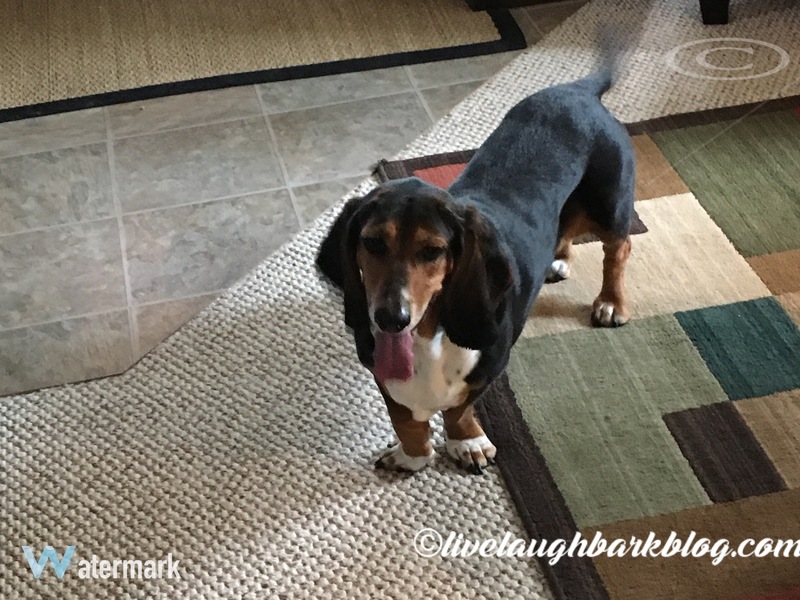 | Live Laugh Bark(at everything)! Does this picture make my tongue look big?